The Nick McLean Real Estate Group has a team of real estate experts that can help any buyer achieve home ownership of a brand new home. 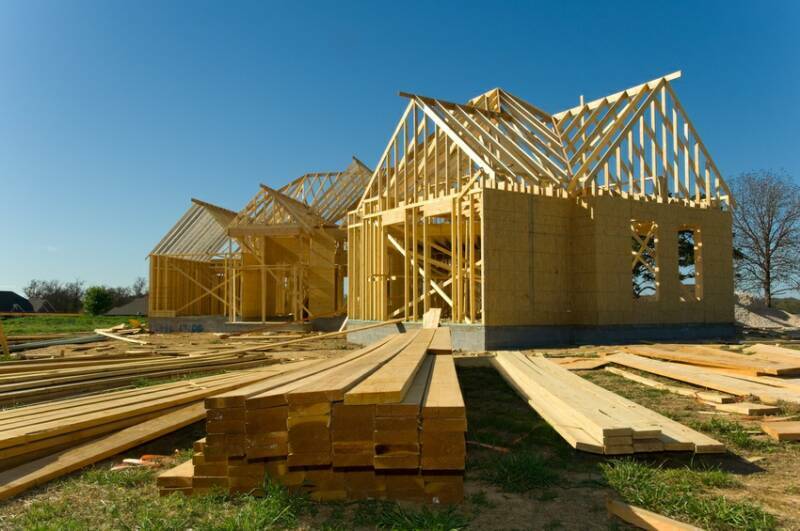 We have a network of builders, lenders and developers to make your dream of owning a new home come true. You can choose to build a new home with many options in Wenatchee, Leavenworth and Chelan. Would you like more information on available floor plans, lot locations and pricing? Simply fill out the form below.